How often do you clean your makeup brushes? This tends to be one of the most important things we overlook to do. 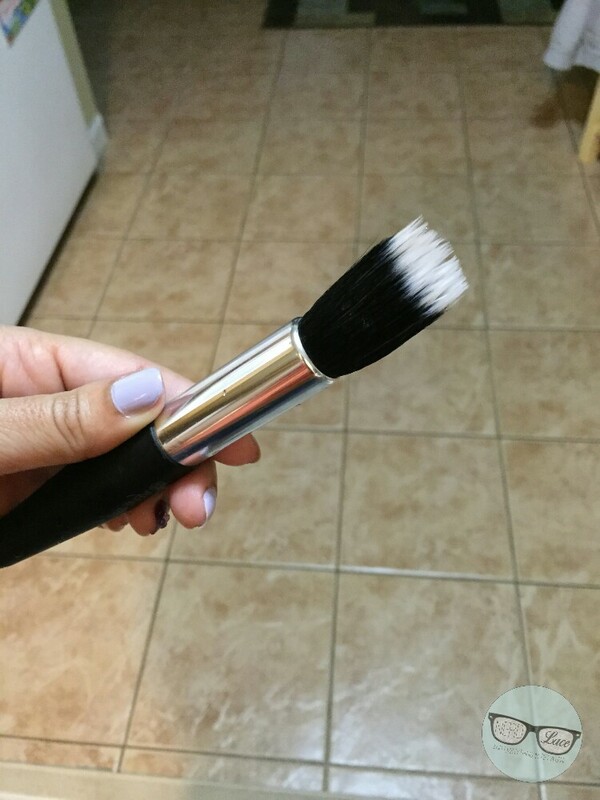 Makeup brushes are an investment and we want to make sure we get all you can from them. Not only that, brushes can be a breeding ground for bacteria. Think of all the dirt and pollution that abuses your face daily. Bacteria and natural oils transmit onto your brushes every time they come in contact with your skin. So in other words brushes must be cleaned. 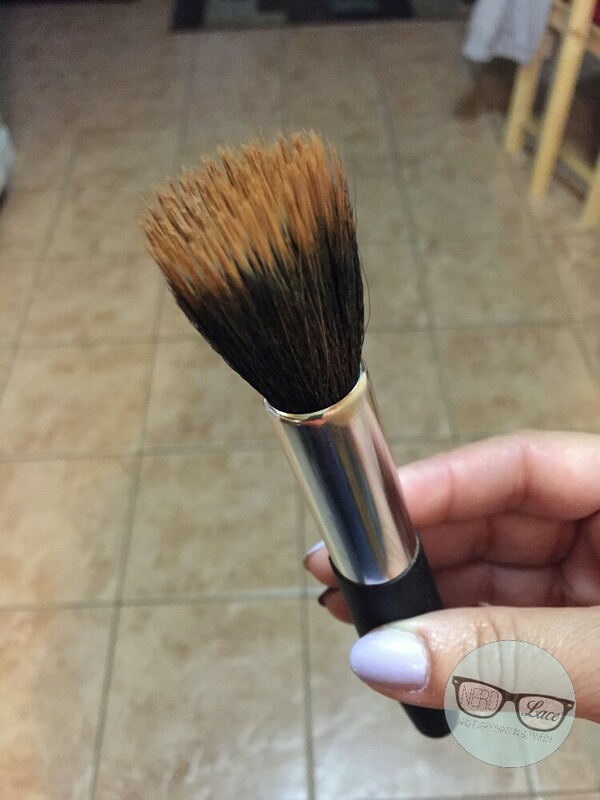 Today I am sharing my own mix that I use to clean my brushes. I refuse to pay for brush cleanser after I discovered that mixing olive oil and antibacterial dish soap will do the trick for a fraction of the cost. 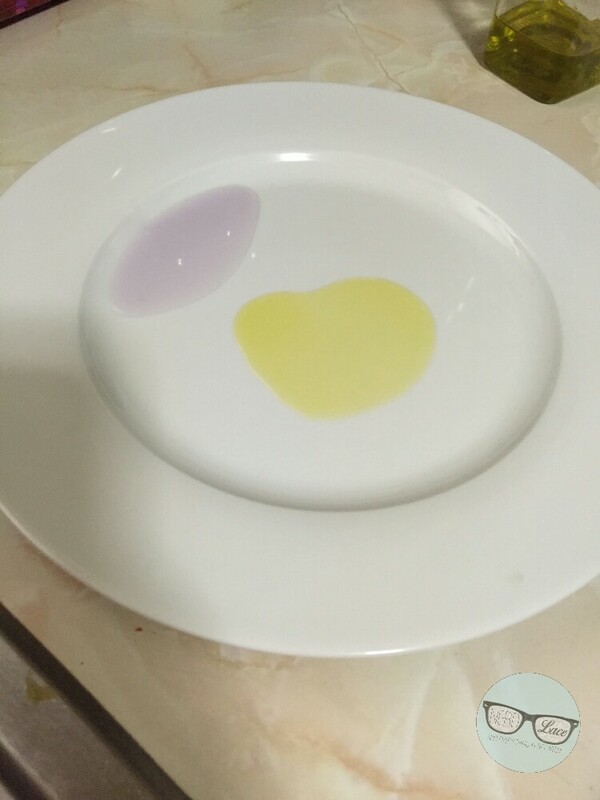 Yes, that’s right all you need is olive oil, antibacterial dish soap a plate, warm water, and dirty brushes. If you use your brushes everyday, you should clean your brushes once a week. If you only use your brushes occasionally then you can go two or three weeks. 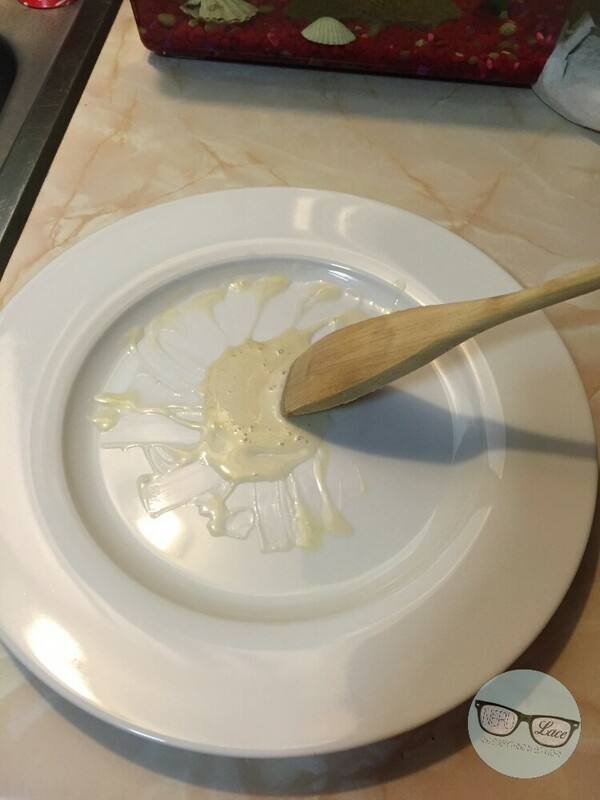 On a plate, mix one spoon of olive oil and two of dish soap. Any regular olive oil will work. For the dish soap , I recommend regular blue Dawn. 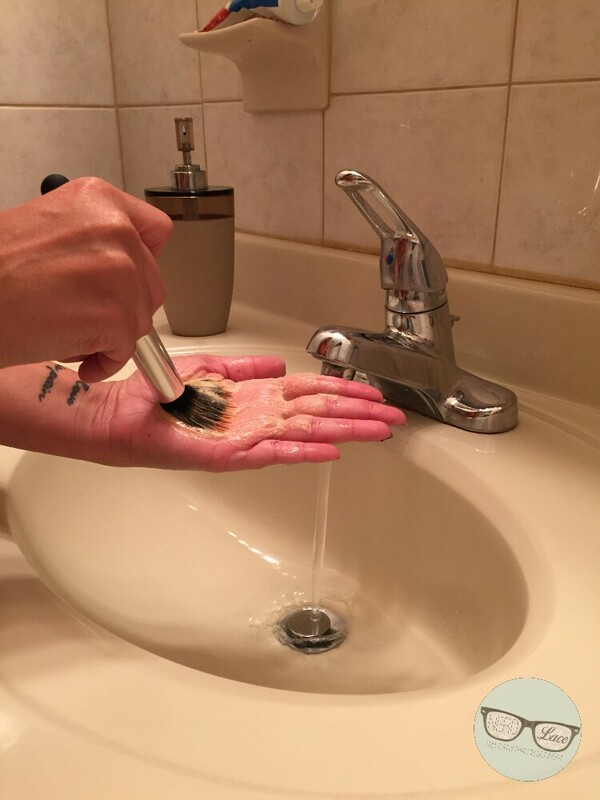 You can adjust the amount, depending how many brushes you are cleaning. Wet the brush under warm water, then deep in the tip of the brush it into the mix of oil and soap. Then, rub against your palm under running warm water and see all the yucky come out. Squeeze excess of water and lay flat on a paper towel to dry. 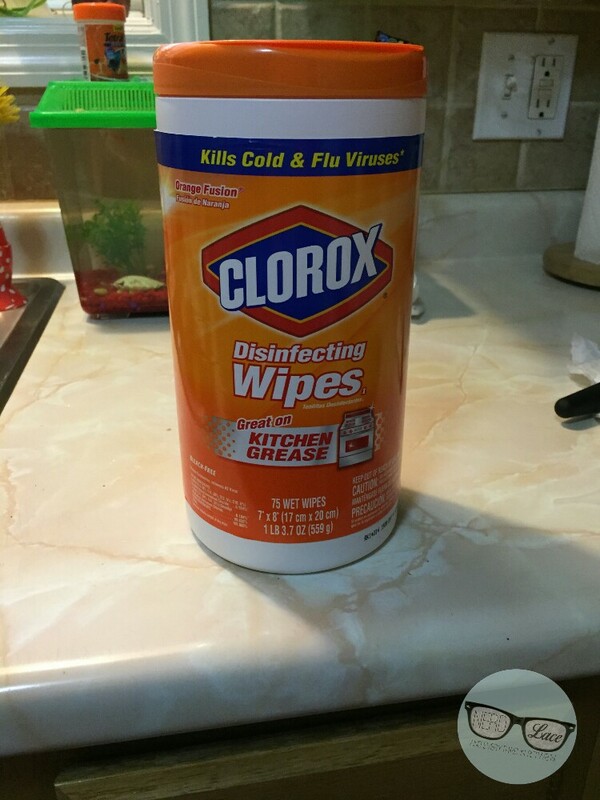 The last thing I do is take a disinfectant Clorox Wipes to clean handles, and done! Yes its that easy. Hope this help you save some cash. If you try this solution, share your results on social media by using the hash tags #nerdandlace and #NLbeauty. Keep calm and clean your brushes! Previous Post May the 4th be with you! Reblogged this on Glory Bourdier.